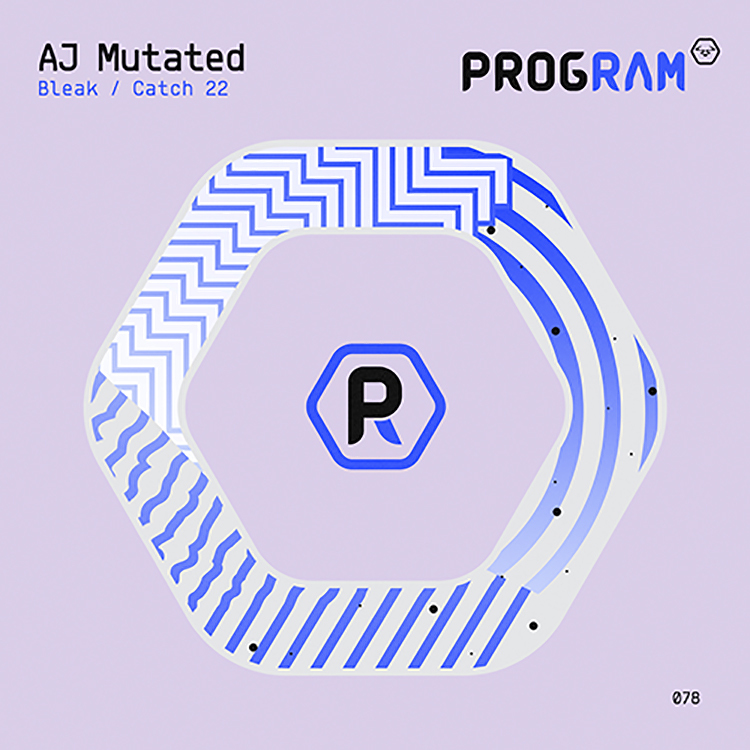 ProgRAM marks the release of two big tunes from AJ Mutated this week. He has produced previously under the guise of Mutated Forms, but goes solo with some brand new drum and bass. Up first is “Bleak” and “Catch 22,” and we’re feeling them. Both stompers for the dancefloor, the latter being more of a roller, AJ Mutated flexes his production skills with this double offering. The moody undertones of “Bleak” mean that its furious collision of beats and bass weight hit hard on the drops, whilst “Catch 22” continues on more of an even keel – whilst injecting power into its choppy drums. Time for a listen? Stream them both here.